There are currently over 15 Tattoo Fashion Studios spanning over Europe. And we work hard to make it bigger in the future. As one of the biggest chains in the field of tattoo art, we are looking forward to welcoming you soon. We are specialists for raw, artistic & realistic tattoo work and have many years of experience in this field. Our artists are honored to produce high quality art in the style and motive you desire. WANT TO OPEN YOUR OWN STUDIO? to get more info, and hear more about our terms. 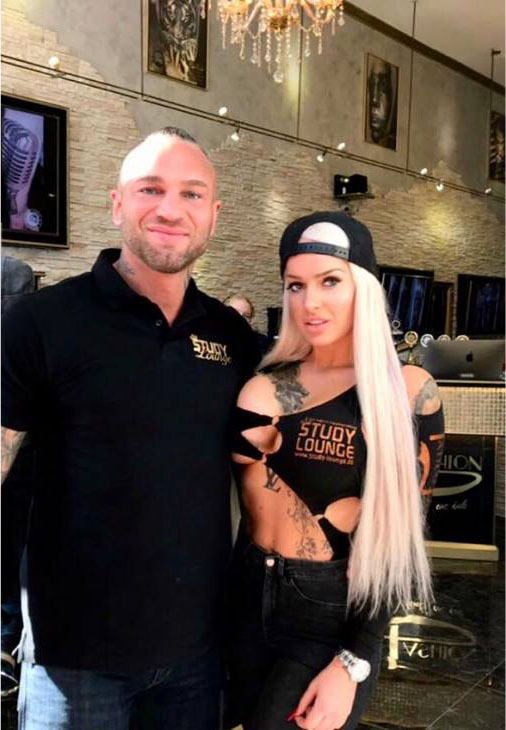 Tattoo Fashion is the biggest tattoo chain in the world with studios located in 4 different countrys, and more is on its way. We offer the best artists , services and concept, so by choosing Tattoo Fashion , you choose the best. Whatever you think ‚ we ink !